With the “weekend in the vineyard” package we you offer the opportunity of being in close contact with nature to observe how our foods including bread, wine, oil and the more special dishes of the “Locanda Gulfi” are prepared. 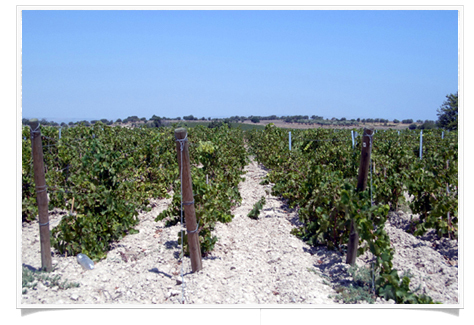 Our oenologist will take you on a guided tour of the vineyard on the Ibleian hills. Here you will be able to taste our wines and other typical products directly in the territory within which they are born. In the afternoon our chef will accompany you in the backstage of the “Locanda” for cooking classes. In front of the cooking stove he will show you home some typical Sicilian recipes are prepared and you will have the opportunity of taking part in their preparation. Children under the age of 3 can participate for free and children under the age of 12 are subject to a 20% discount. For small groups, events and other information please contact us. The package includes the above-listed items with lodging in a double room on a full board basis (from Friday afternoon to Sunday morning), subject to availability. Menus and tastings include wines, drinks and coffee. Any other service (e.g. use of minibar in the room, wines other than those offered) that is not explicitly included in this package implies a surcharge for the customer. The present package is not valid for the Easter weekend.